You are here: Home / Donations / Celebrating Run/Walk Proceeds! 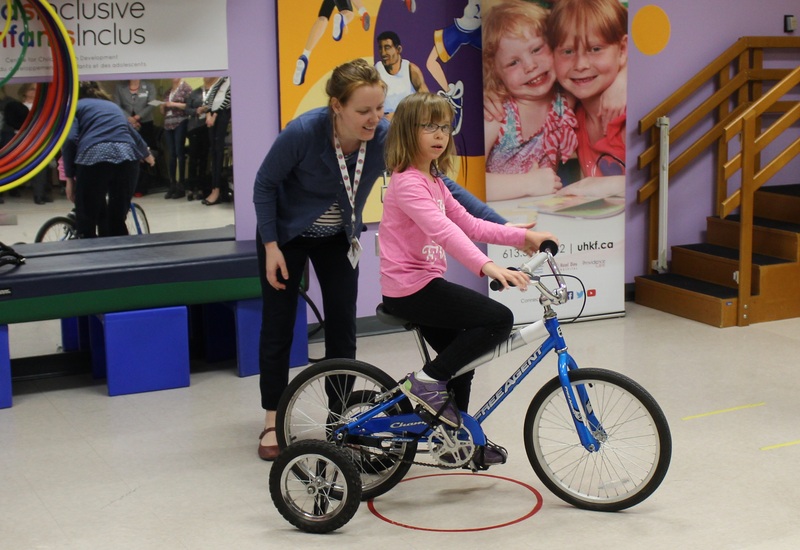 Abby Curzon joined our celebration and showed off her awesome bike riding skills at the Run/Walk for KidsInclusive cheque presentation held on May 2nd! 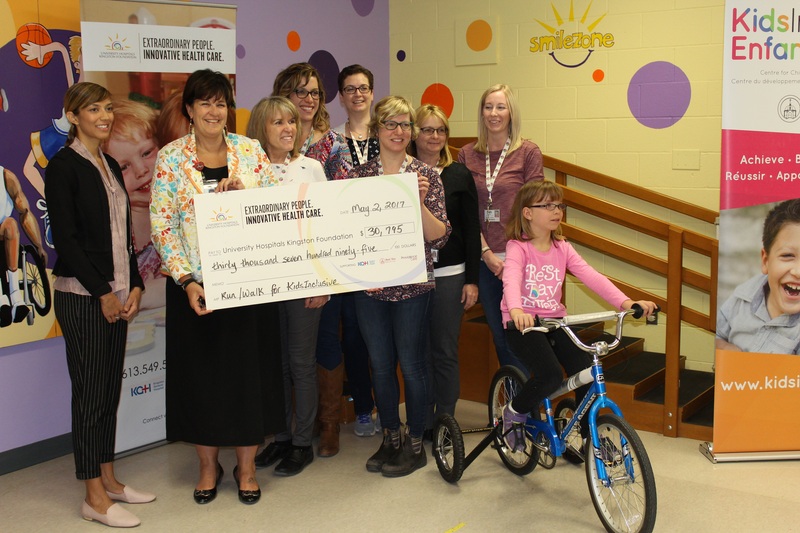 Thank you Abby and all of you who came out to mark this proud occasion for KidsInclusive. Life Animated – Ron Suskind Event I Can Bike!